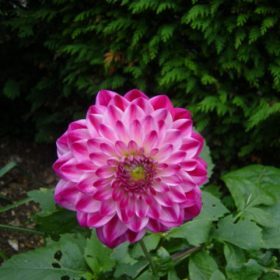 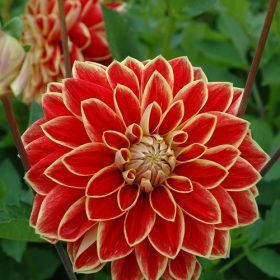 Isadora is a new cactus dahlia with lemon yellow petals tipped reddish pink. 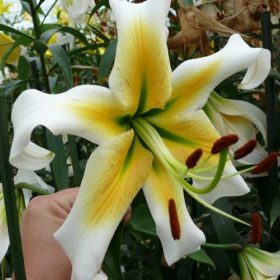 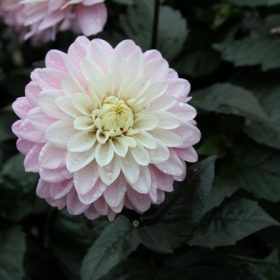 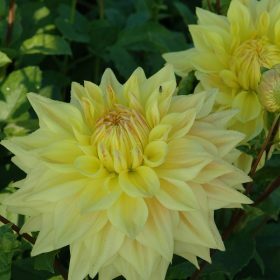 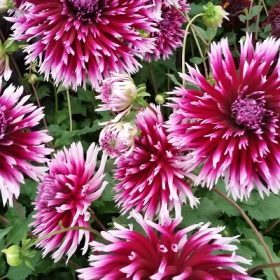 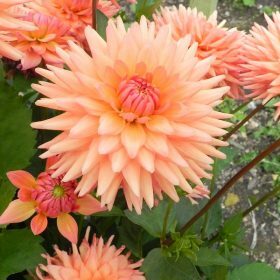 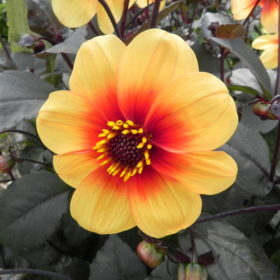 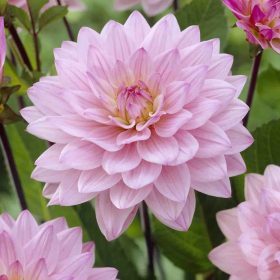 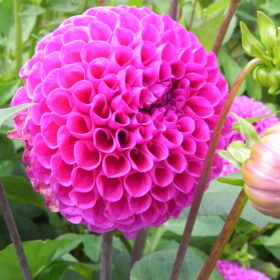 Dahlia Kelsey Anne Joy is a great addition to our range. 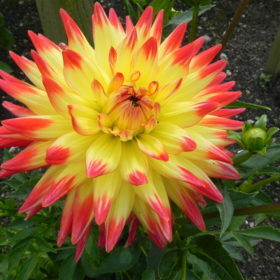 This is a new anemone dahlia, with flowers that are a soft peach, with yellow shades. 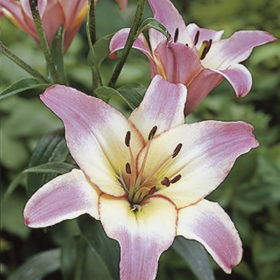 Vivid pink flowers make Tarrnango a perfect addition to your summer garden.